The pink mushroom is 3 colors. 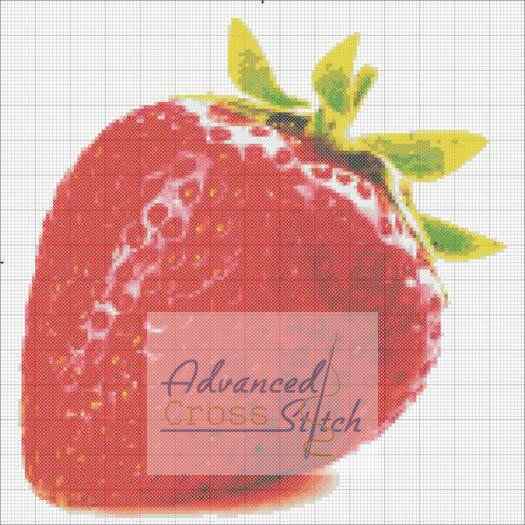 You can really use any 3 colors you would like here. 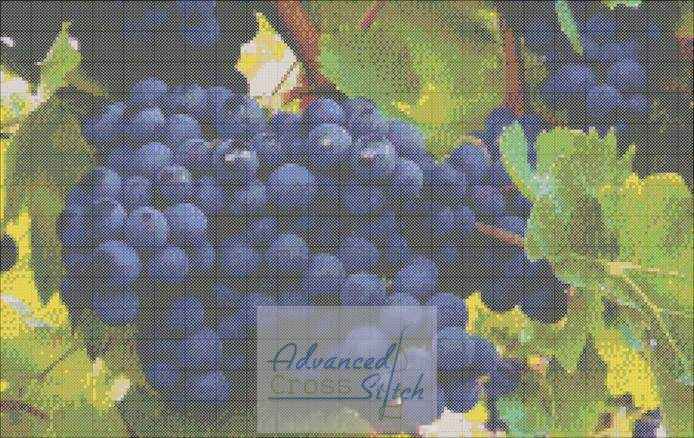 The chart is 40×49 stitches. 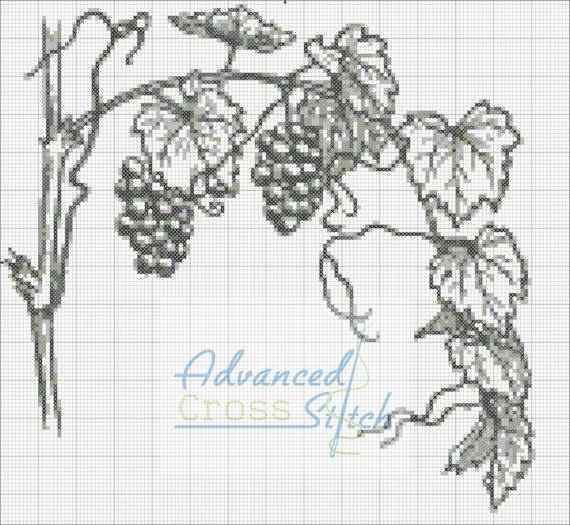 Grapes a simple idea, but a very dynamic cross stitch pattern. 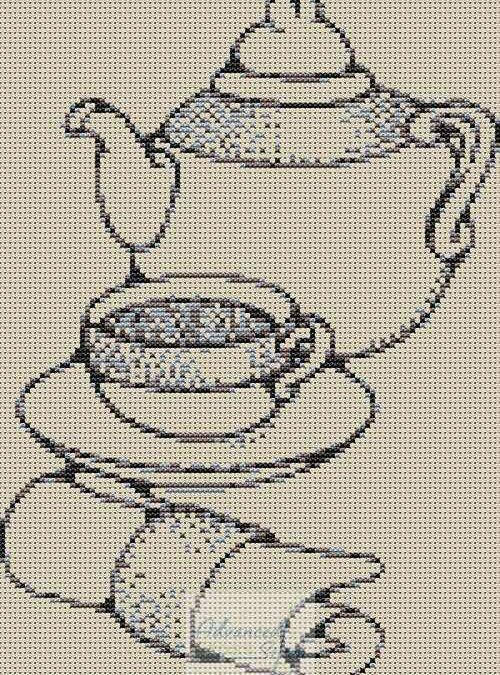 It is 225×142 stitches and 44 colors. These grapes hanging from a vine.